Last Tuesday, the National Science Foundation announced that UA is ranked in the top 25 for research funding. In the Fiscal Year of 2017, UA had $622 million dollars in research activity. UA was ranked No. 23 out of all public universities and No. 38 for all U.S. universities, according to UA News. This also rates them higher than all other Arizona universities, and was discovered through the Higher Education Research and Development survey. 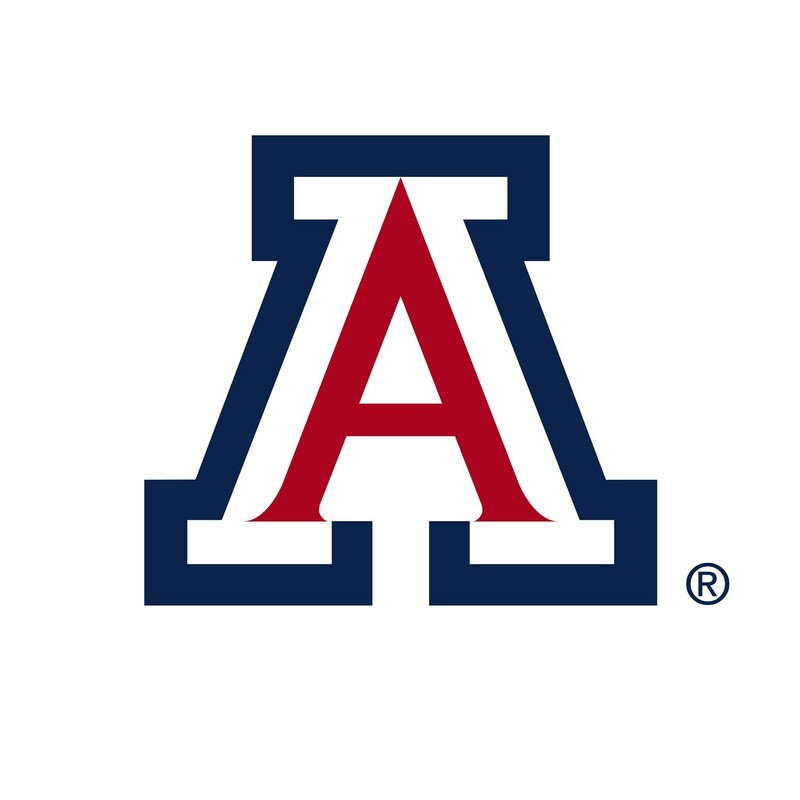 "University of Arizona researchers have had great success over the past year, both in their efforts to attract funding for their work and in the impact that they have in Arizona and globally," said UA President Robert C. Robbins. This year's research funding was up nearly $20 million. According to UA News this put the university in the top 5% nationwide. The HERD survey also showed that UA was No. 5 in NASA funding, No. 6 in physical sciences and No. 1 in astronomy and astrophysics. "The quality of our research is recognized around the world and it's because of the dedication and quality of our staff and faculty," said Kimberly Ogden, interim vice president for research at the UA. For more information on UA research click here.